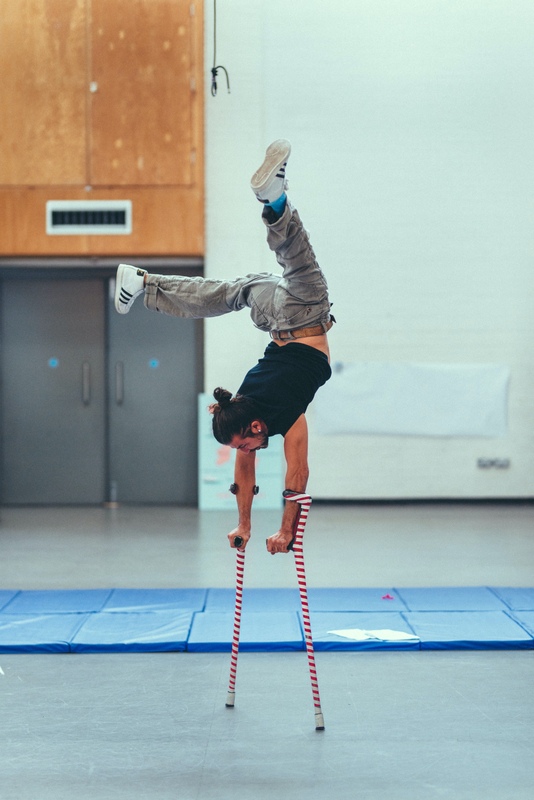 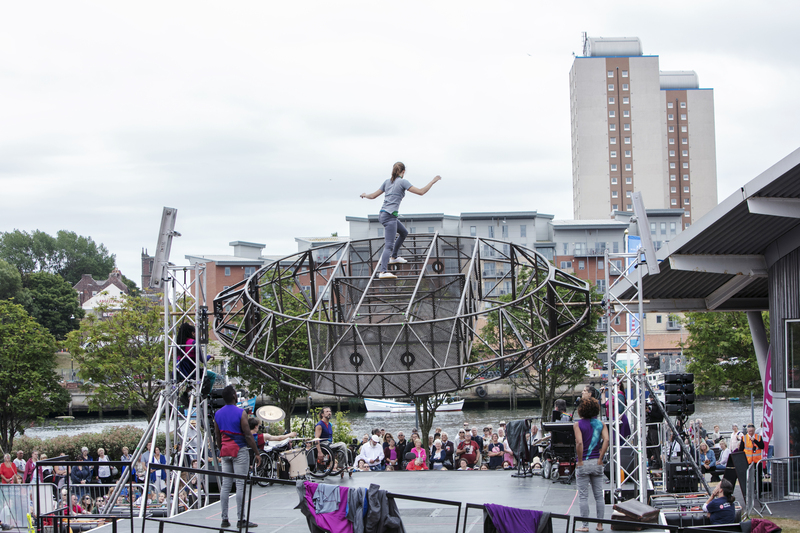 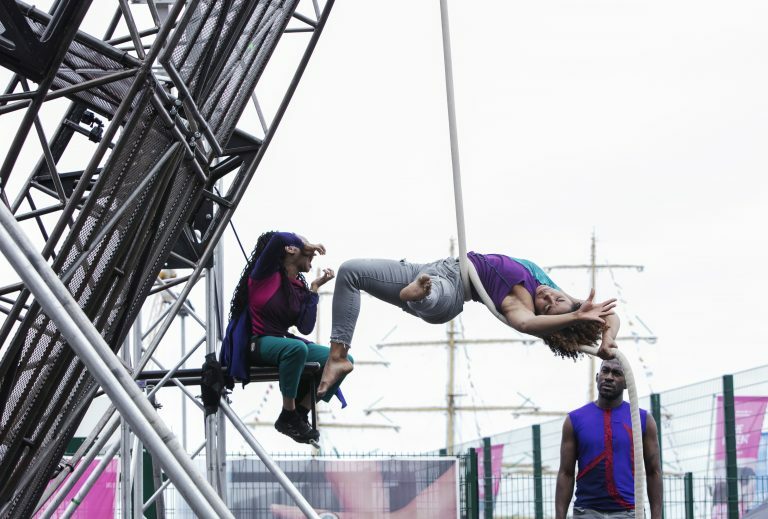 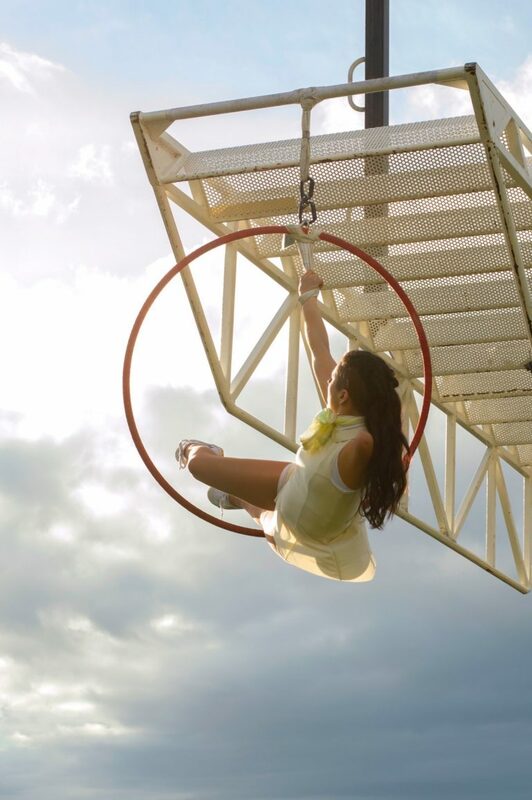 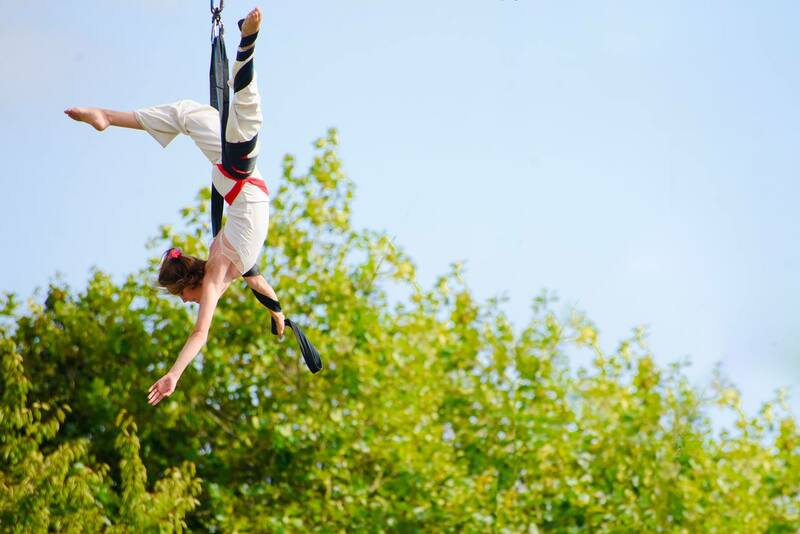 Extraordinary Bodies is the UK’s leading professional, integrated circus company – a strong and unlikely partnership between leading showmakers Cirque Bijou and Diverse City. Our partnership breaks boundaries and our work does too. 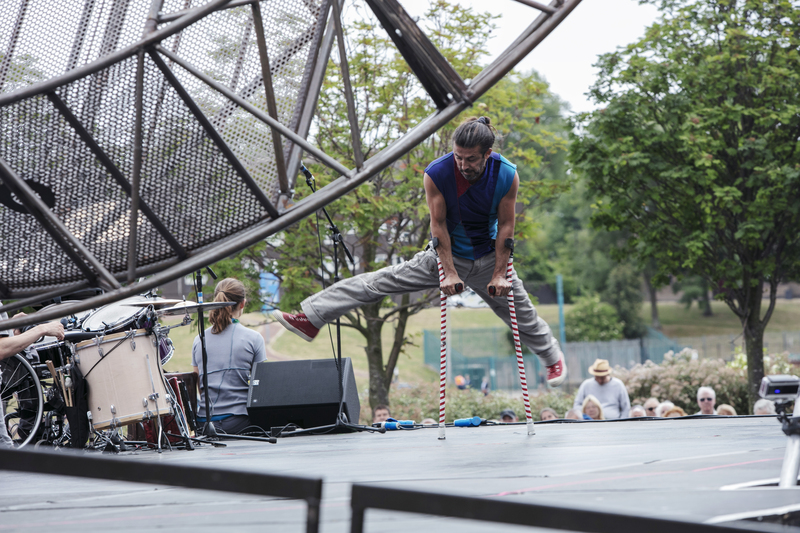 Extraordinary Bodies create bold, radical and joyous large scale performance. 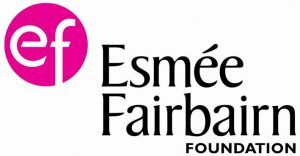 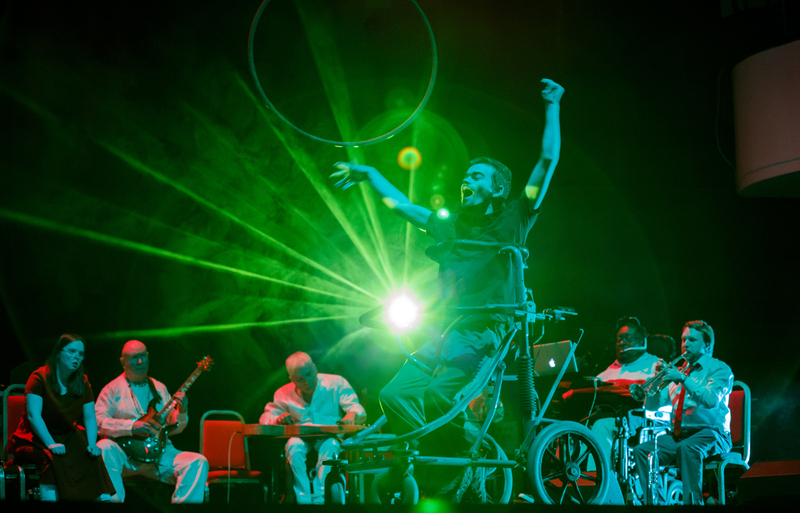 Our leading artistic practice increases national awareness of the integration of D/deaf, disabled and non-disabled artists working equally together. 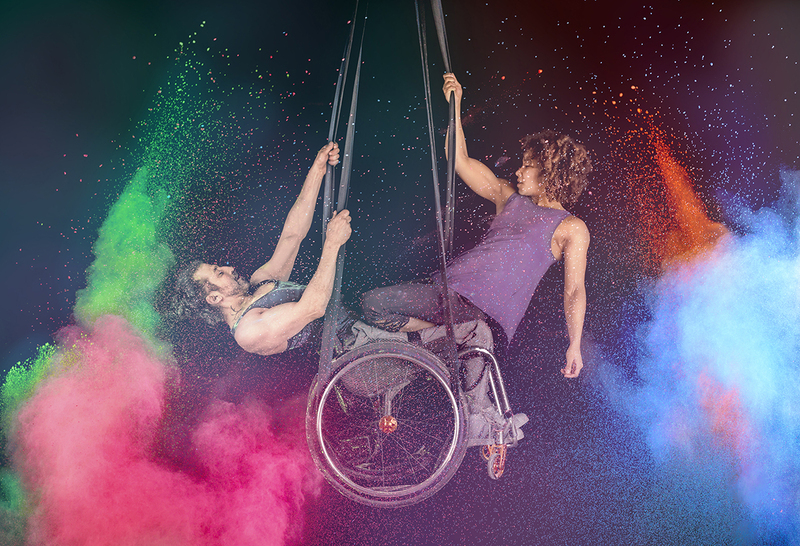 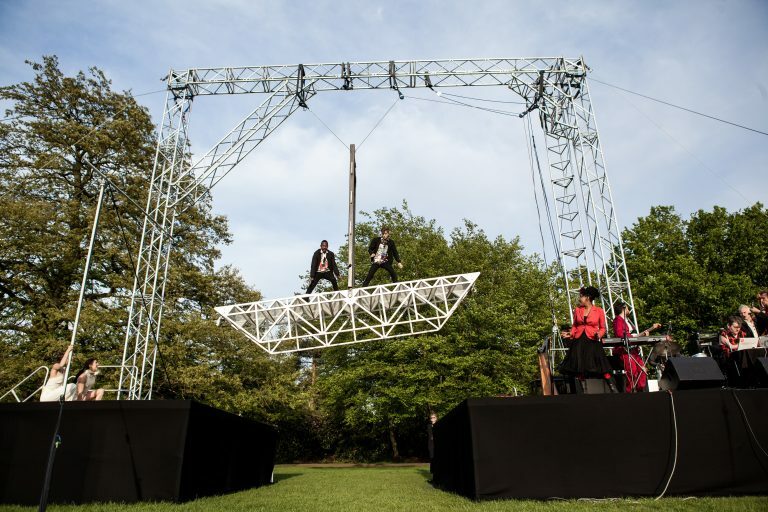 Extraordinary Bodies is a company of artistic activators and activists, a collaboration between colleagues from Cirque Bijou and Diverse City, and a diverse and exciting array of creative minds, artists, theatre practitioners, musicians, writers and crew. 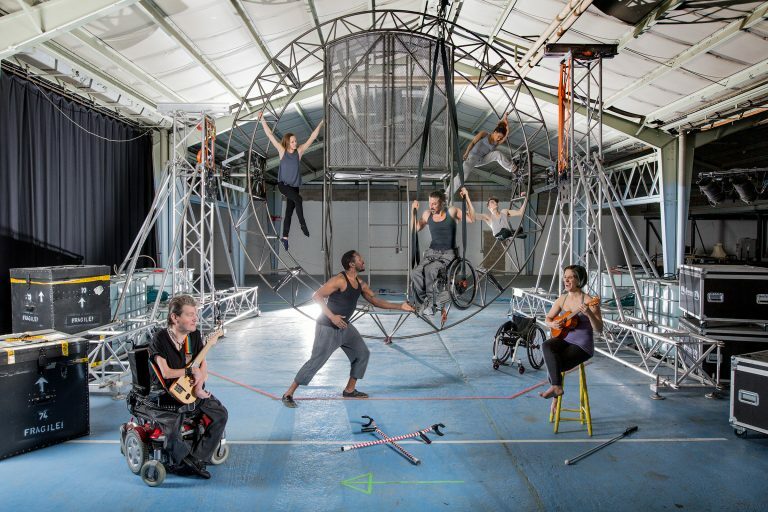 Visit the Extraordinary Bodies website to meet the team.